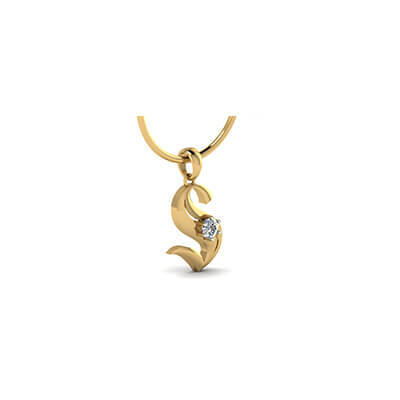 Simple enough for daily wear yet eye-catching enough to add sparkle to any ensemble, this initial pendant can be personalized according to your style and taste. 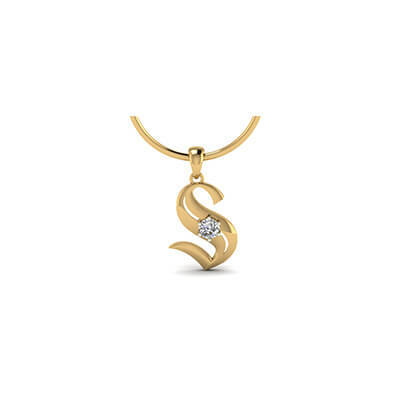 Intricately designed, this name initial pendant also sports a dazzling diamond in the center that perfectly complements the letter “S”. 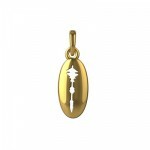 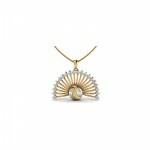 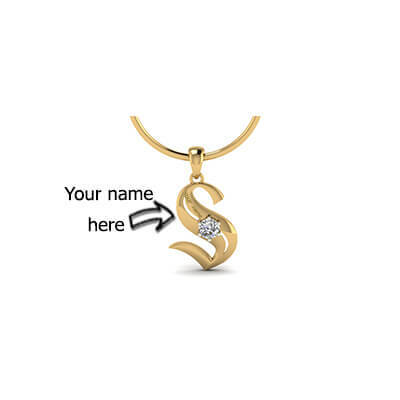 S Initial Pendant With Name Overall rating: 4.7 out of 5 based on 235 reviews.